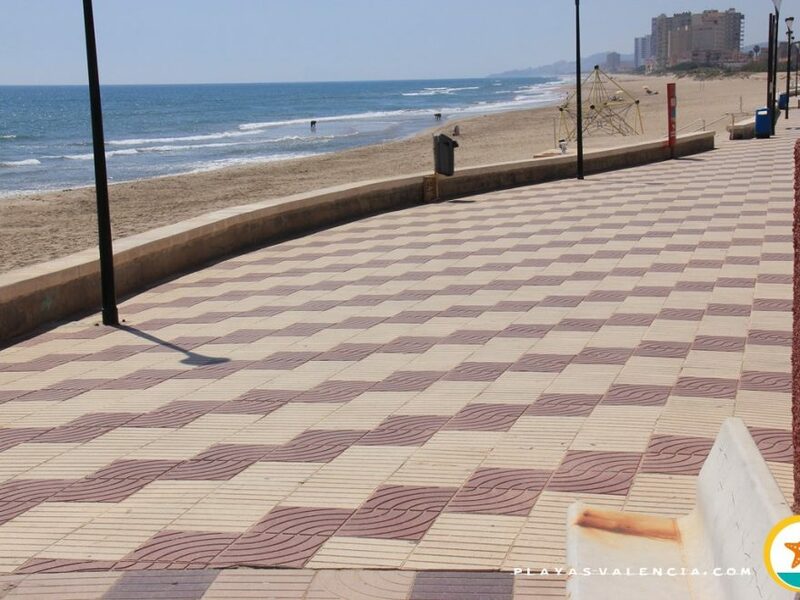 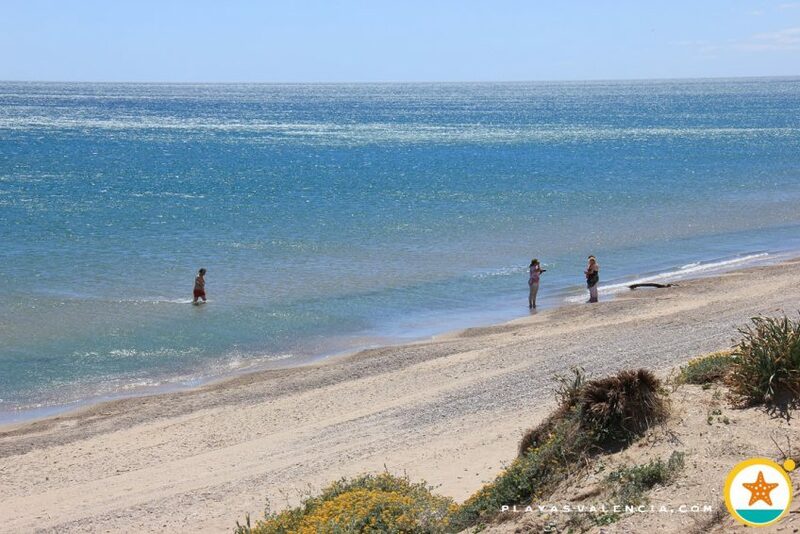 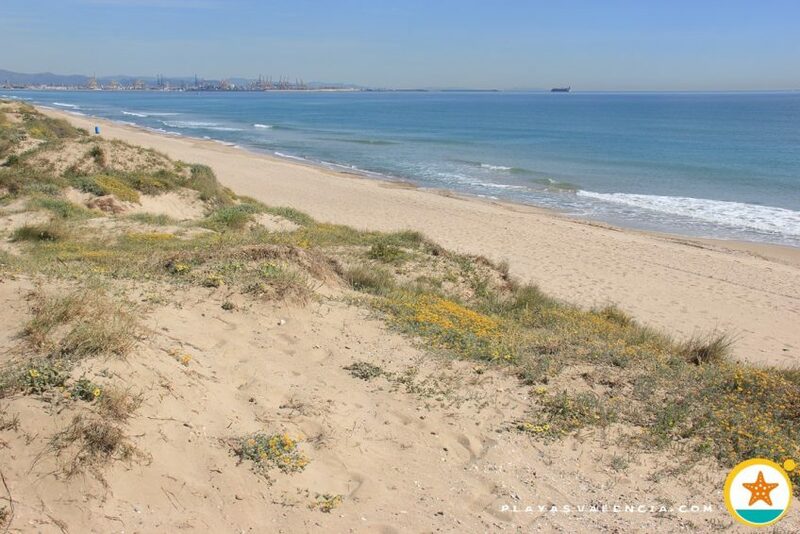 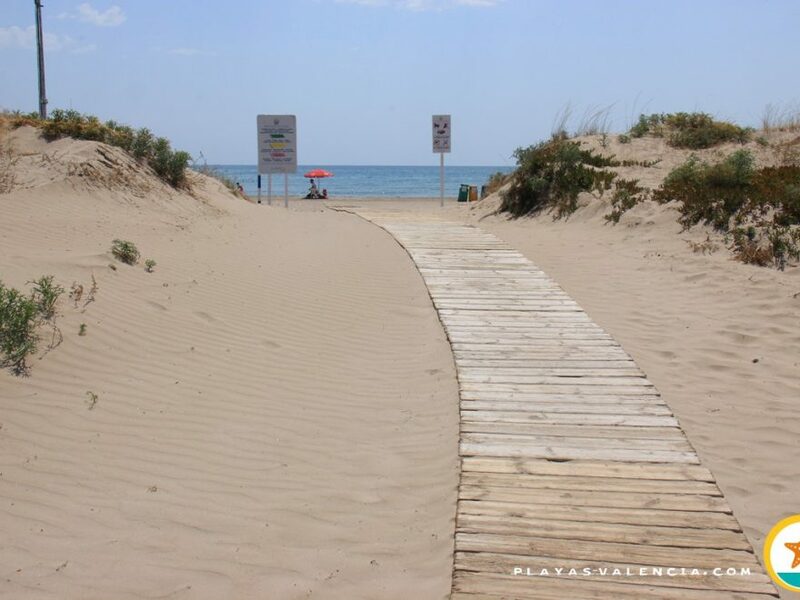 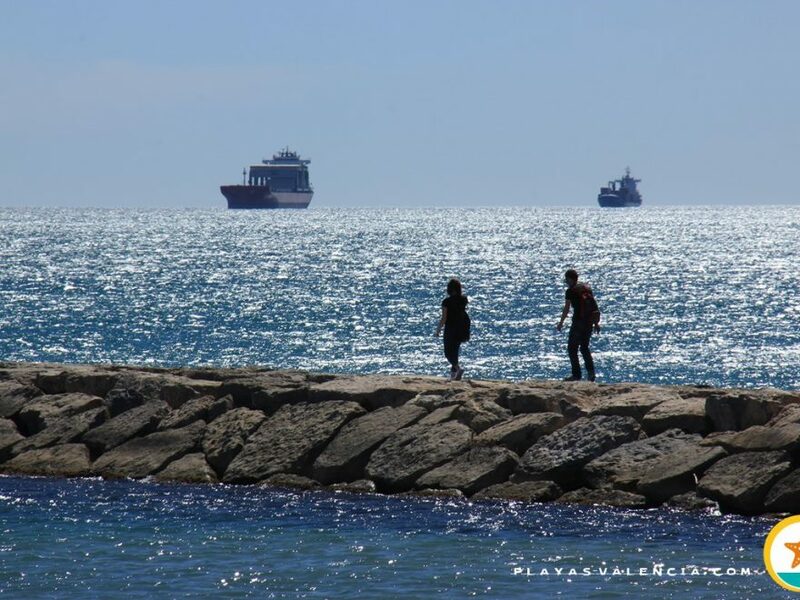 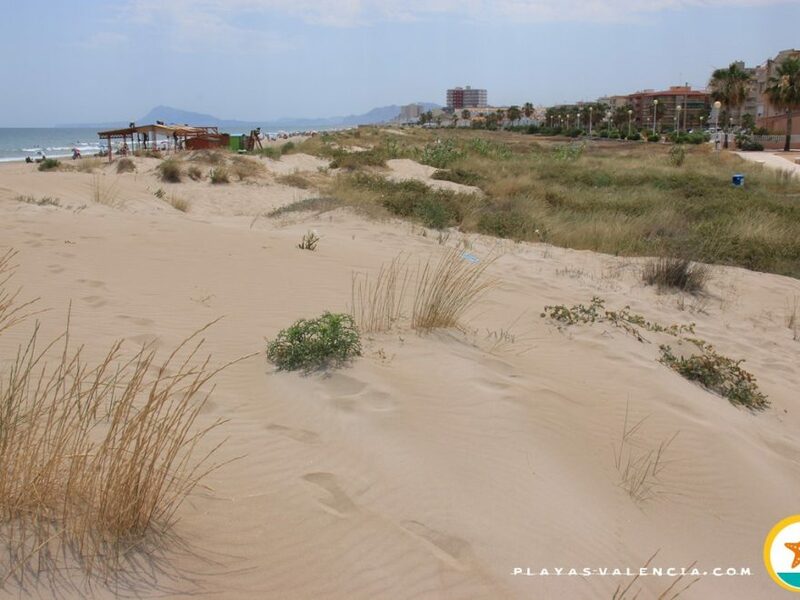 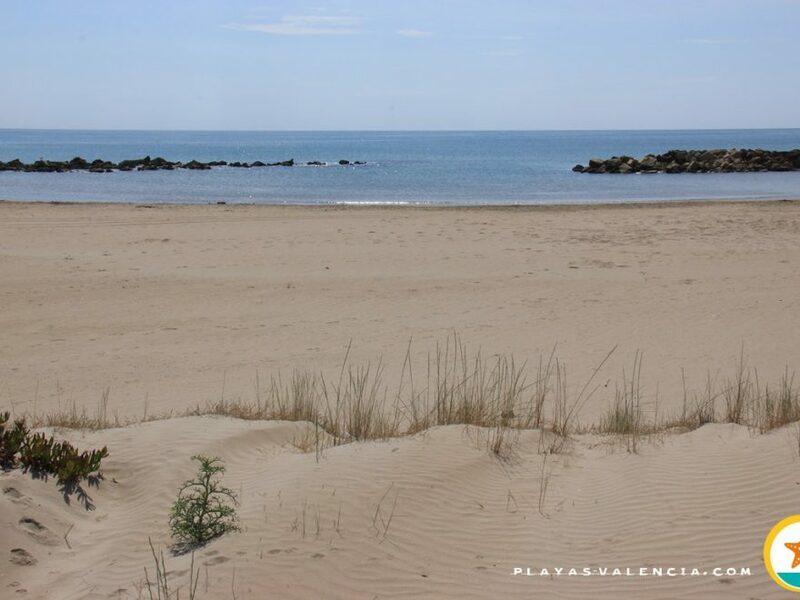 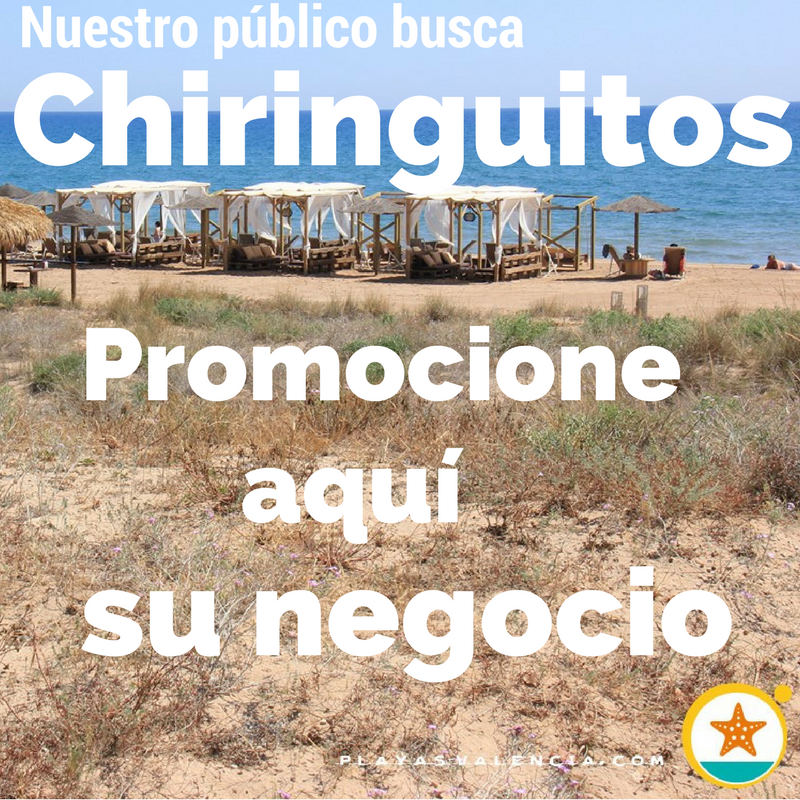 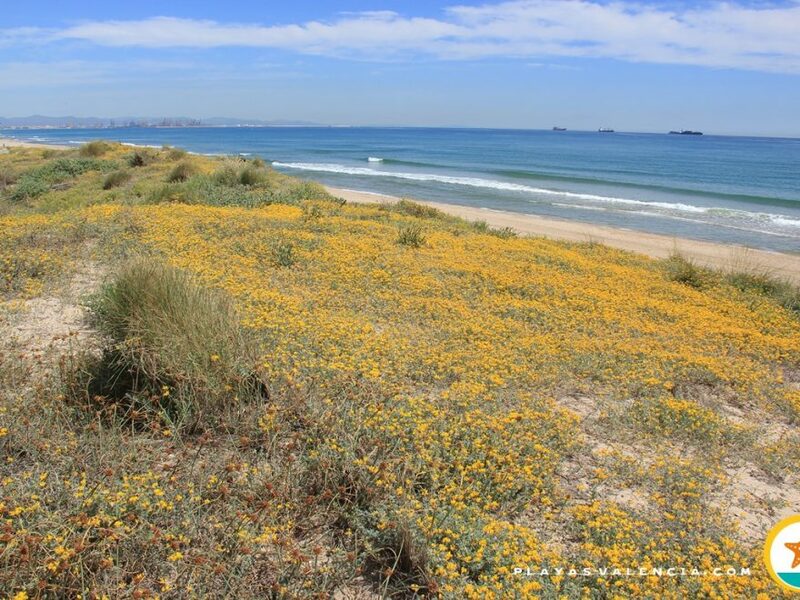 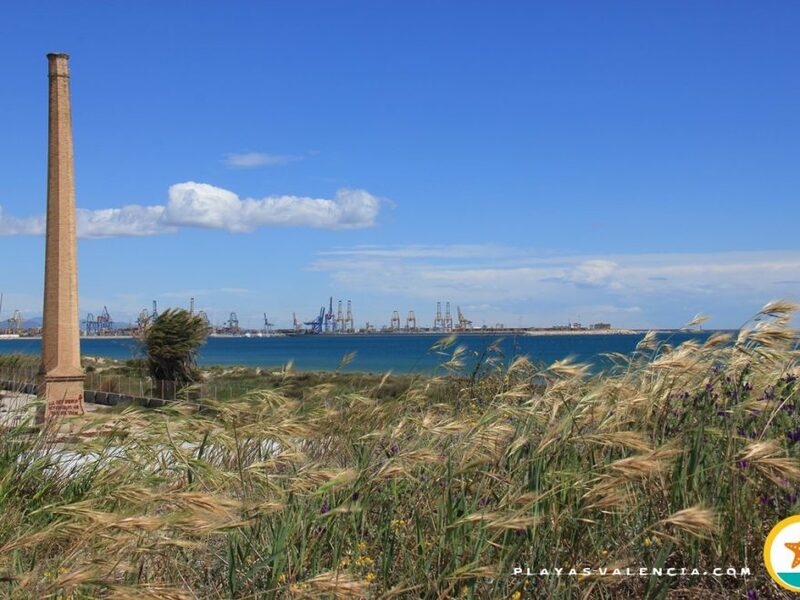 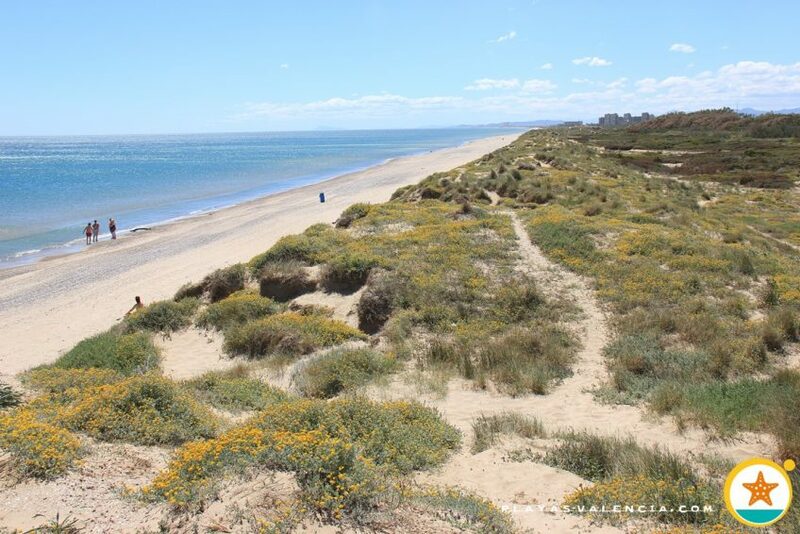 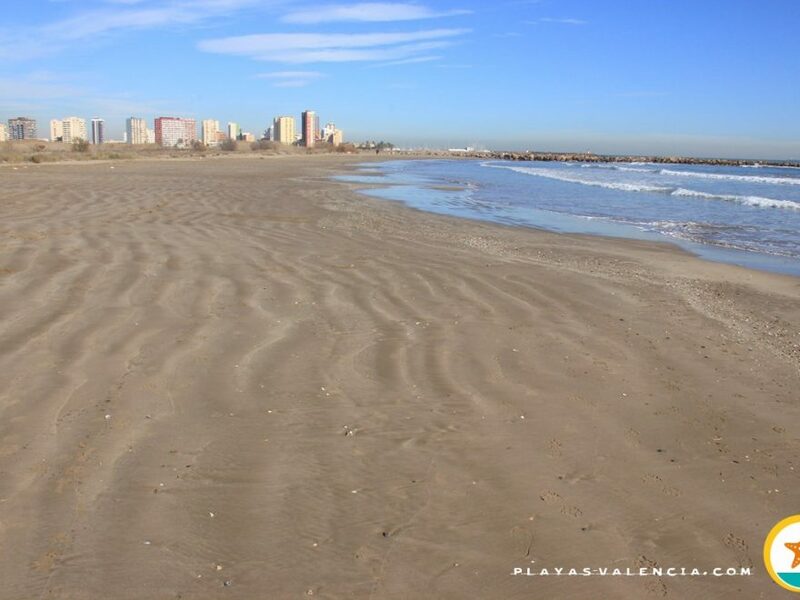 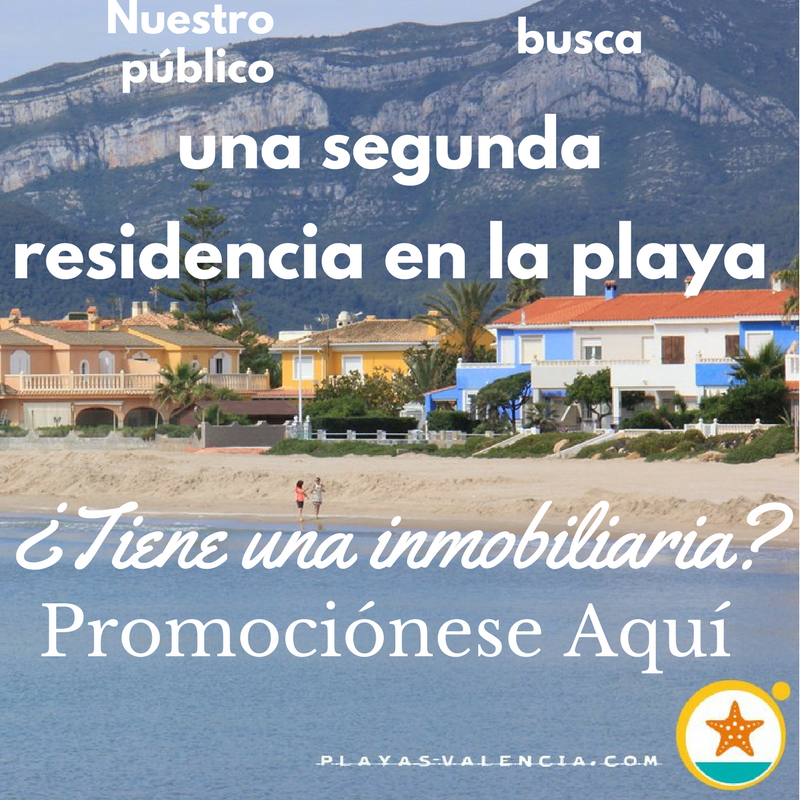 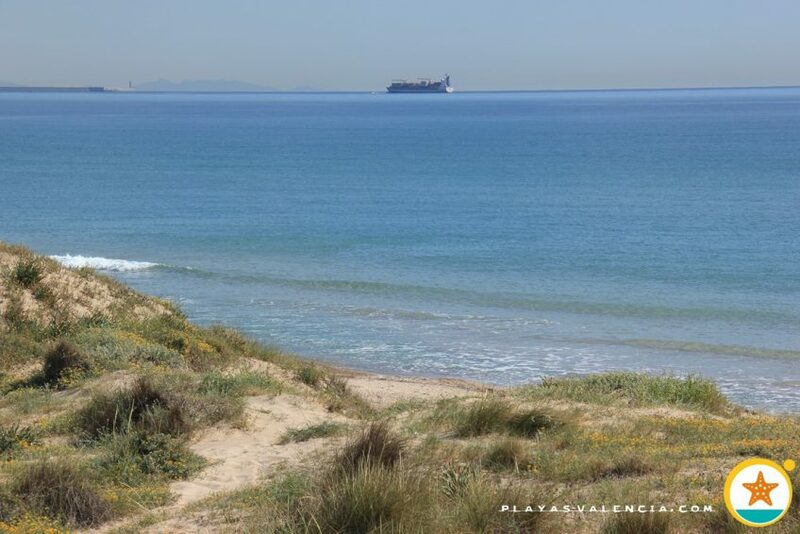 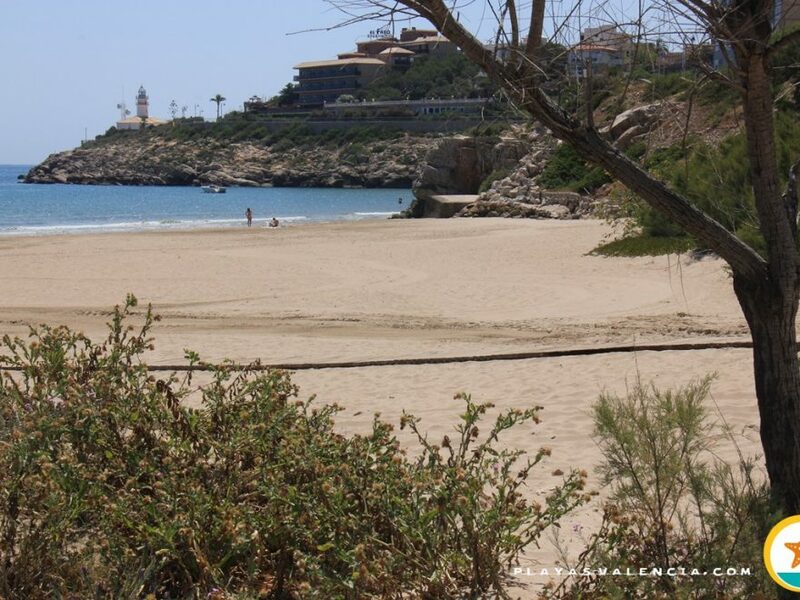 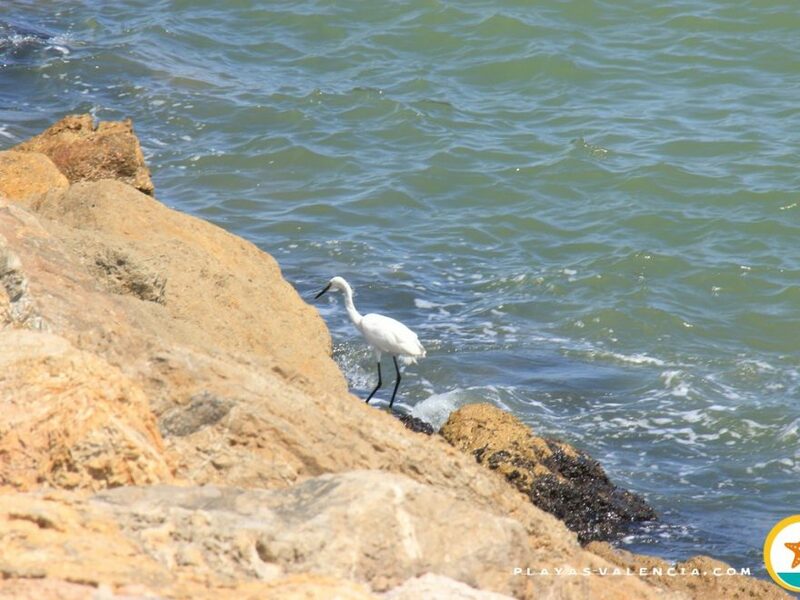 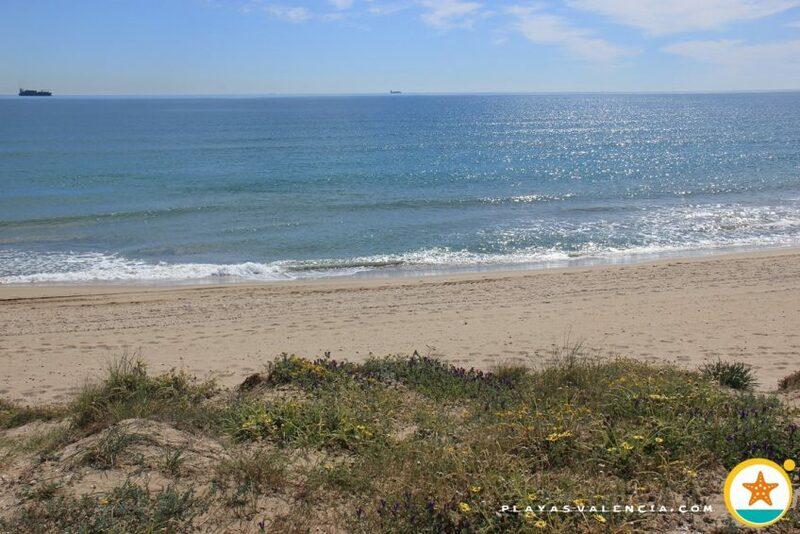 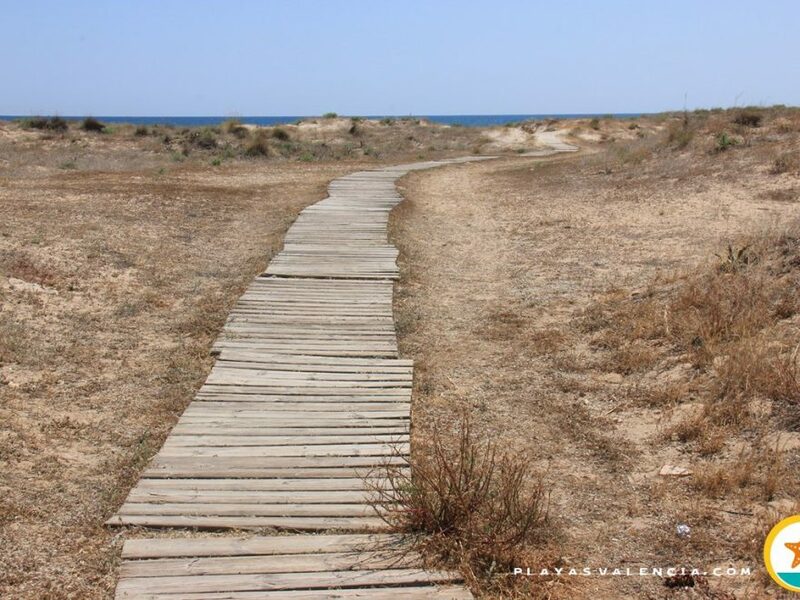 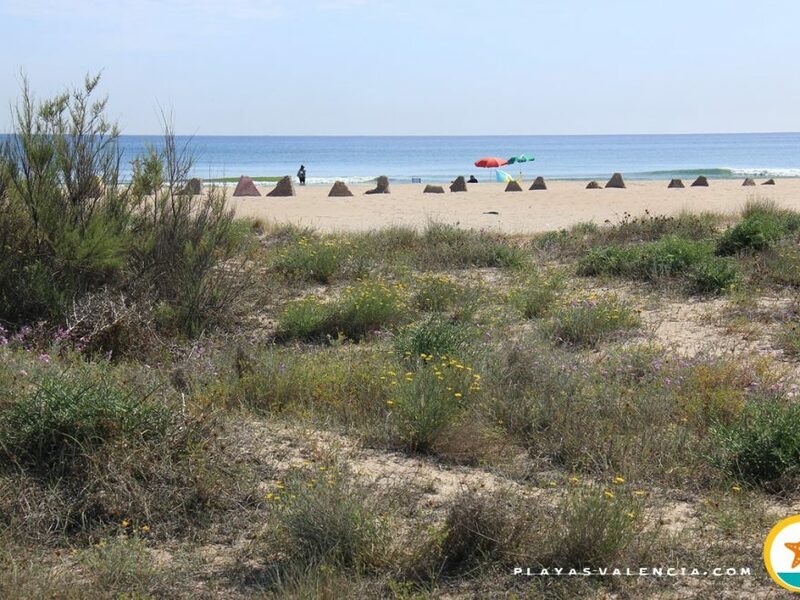 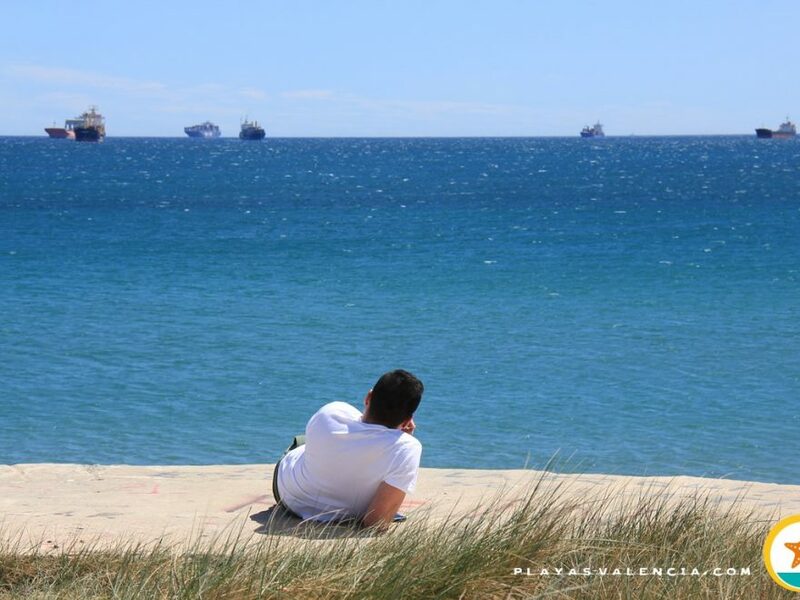 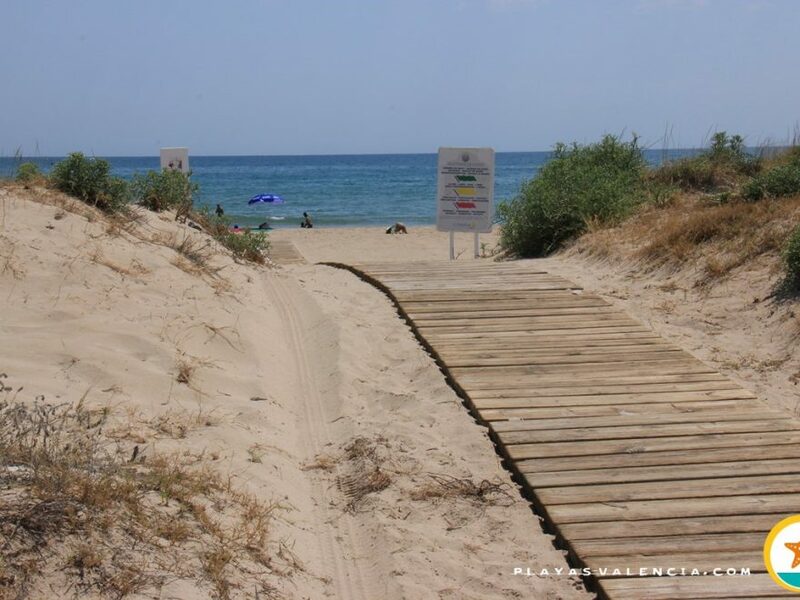 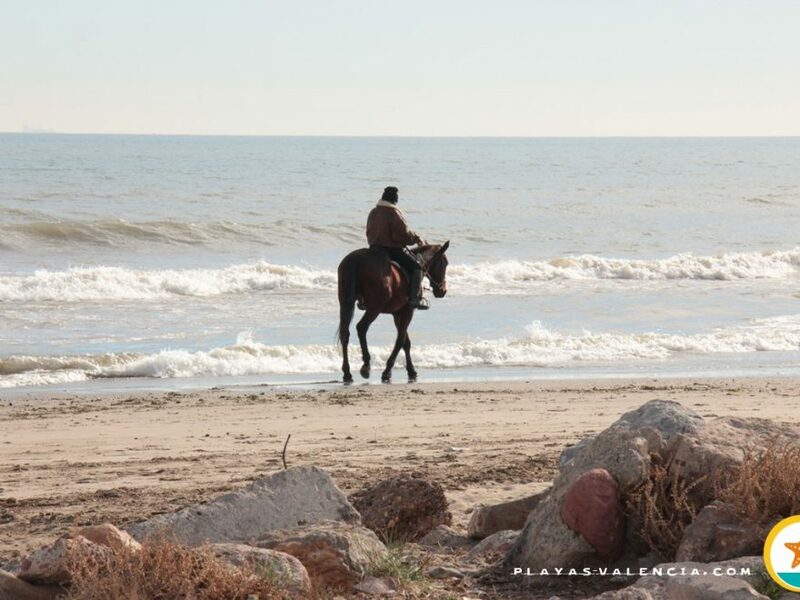 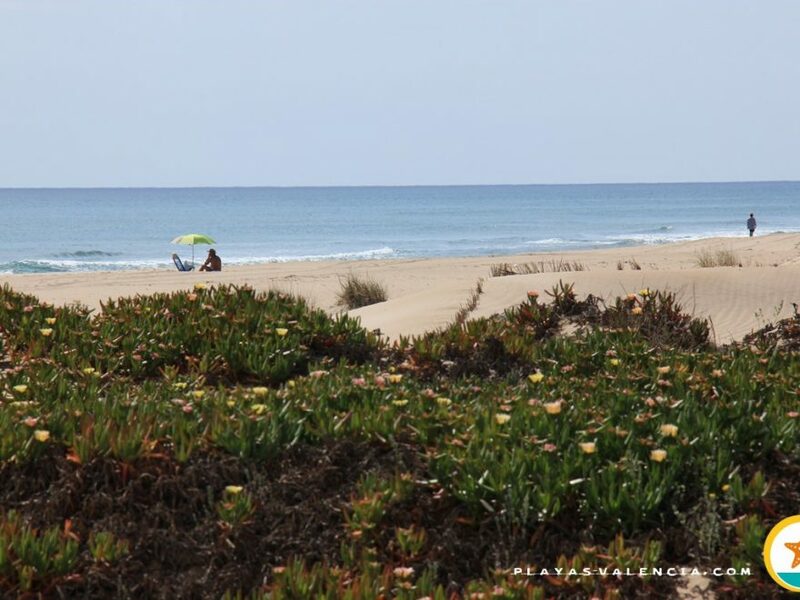 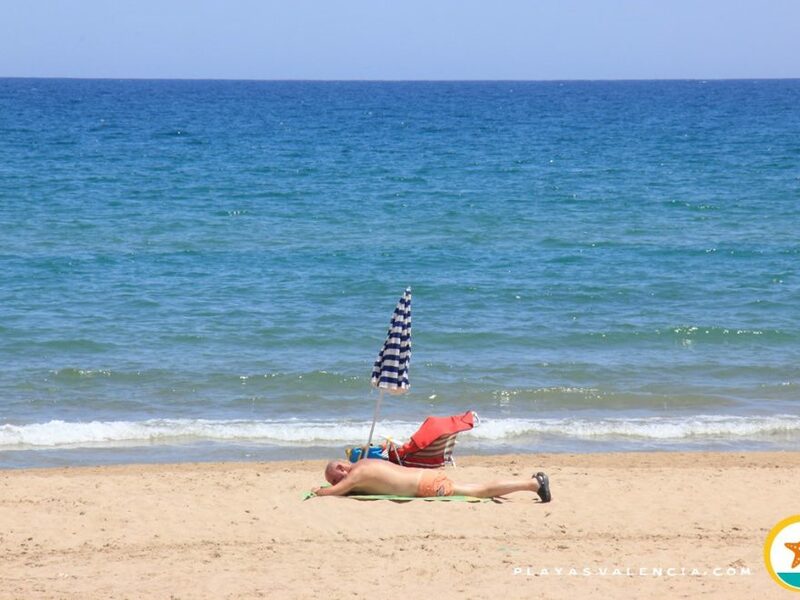 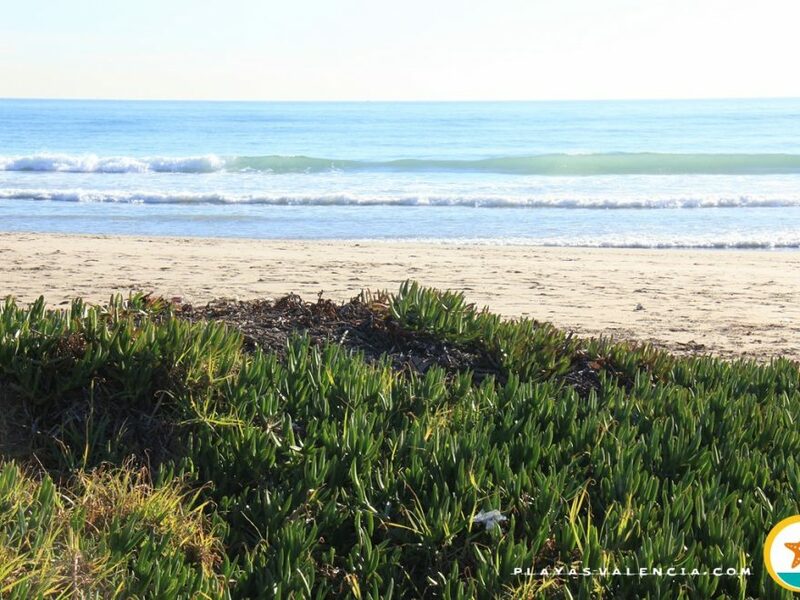 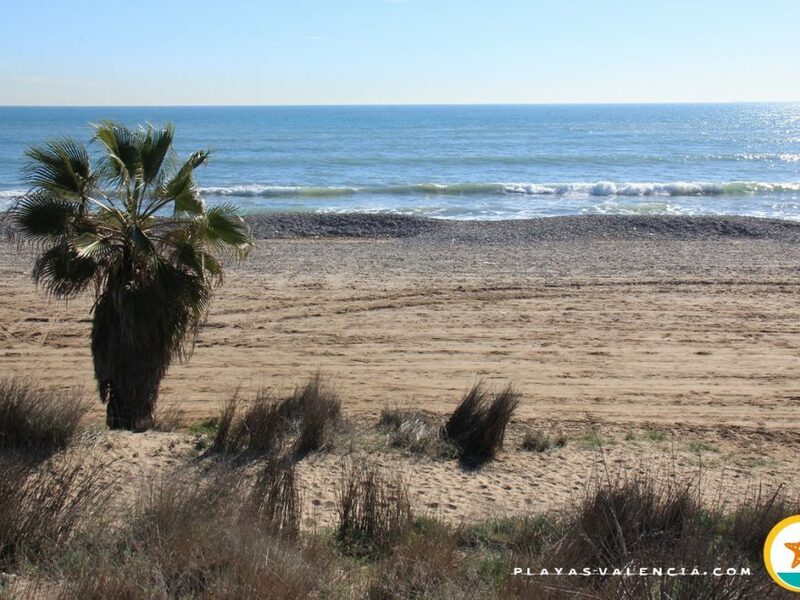 We find ourselves with an excellent beach that offers all services and has an overwhelming landscape, which has given it a mythical appearance for all those valencian coast experts. 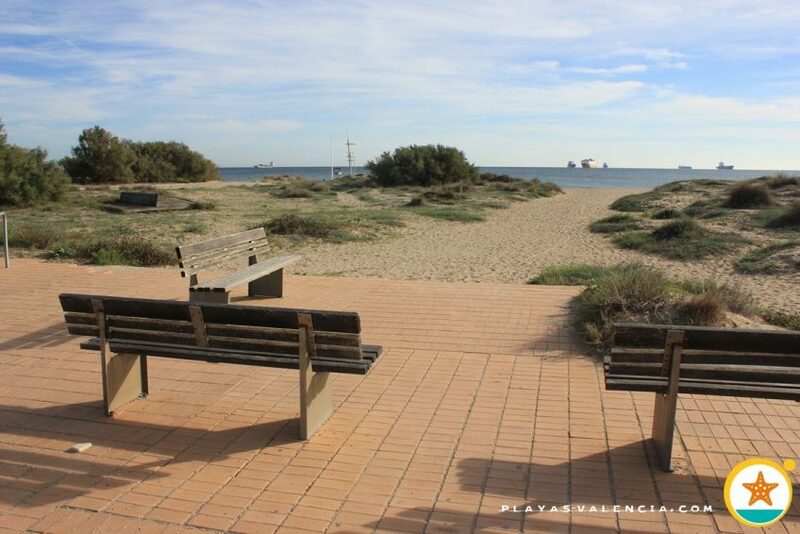 Very well communicated and with plenty parking spaces, it has a rustic promenade where there are even picnic tables. 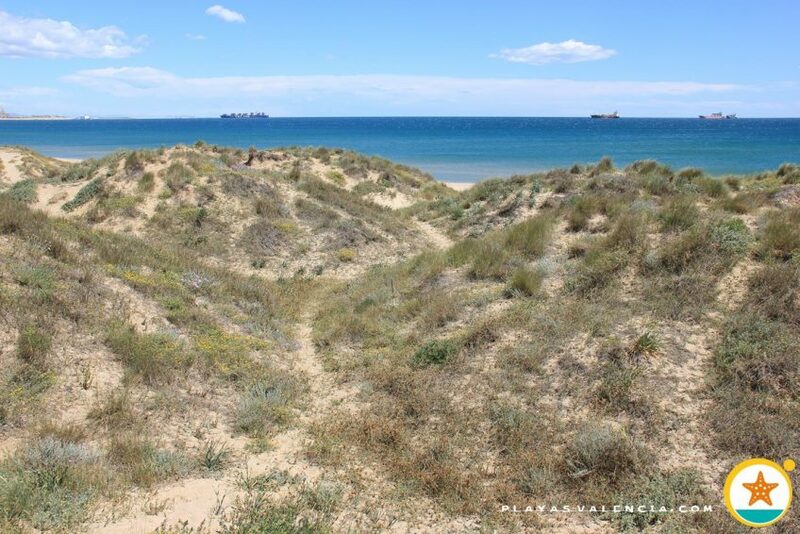 But what makes it unique is its surroundings, a mediterranean pine forest on fine sand which ends in a rather big dune system. 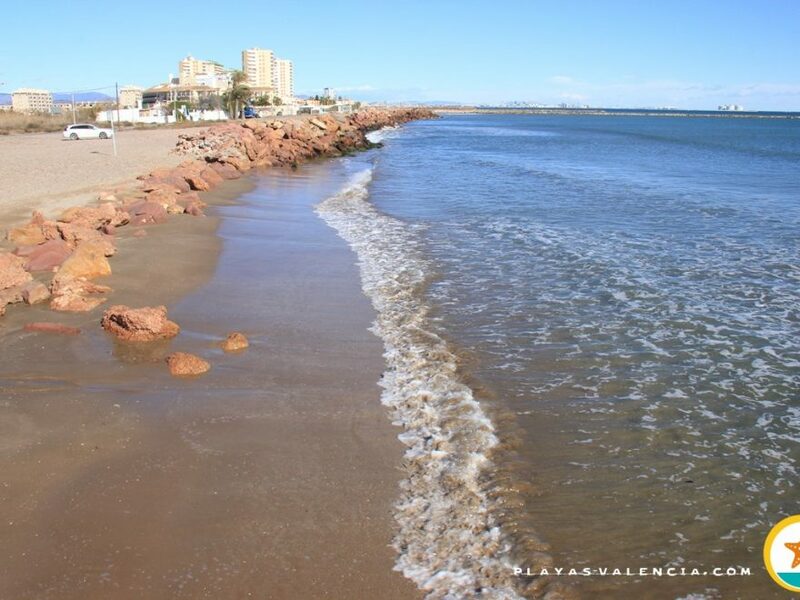 An inmense beach with a very diverse public where you will find many renoun rice speciaized restaurants which are of walking distance from the beach.